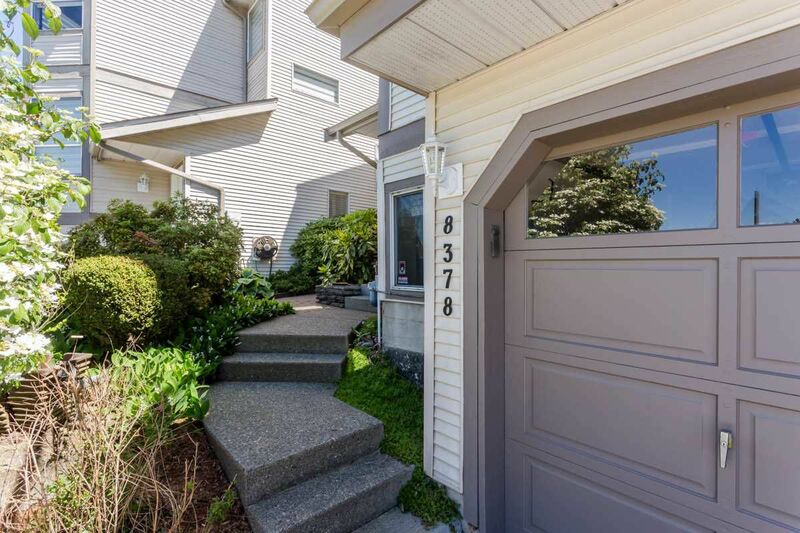 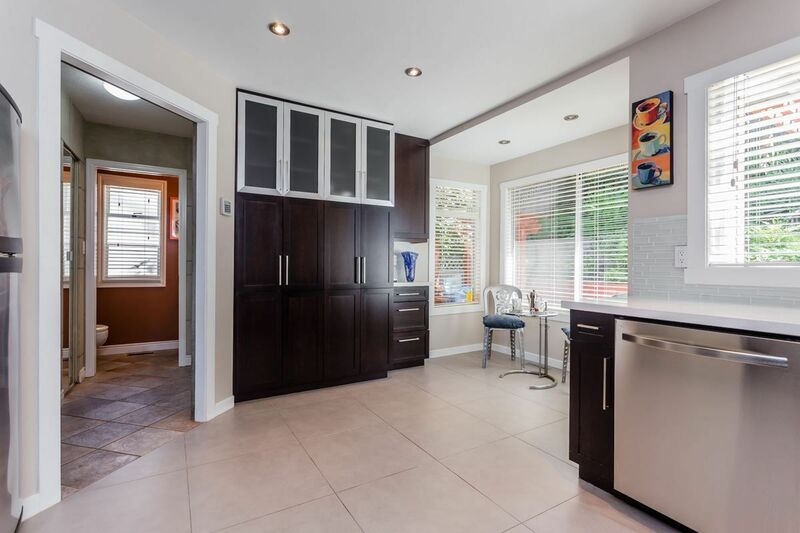 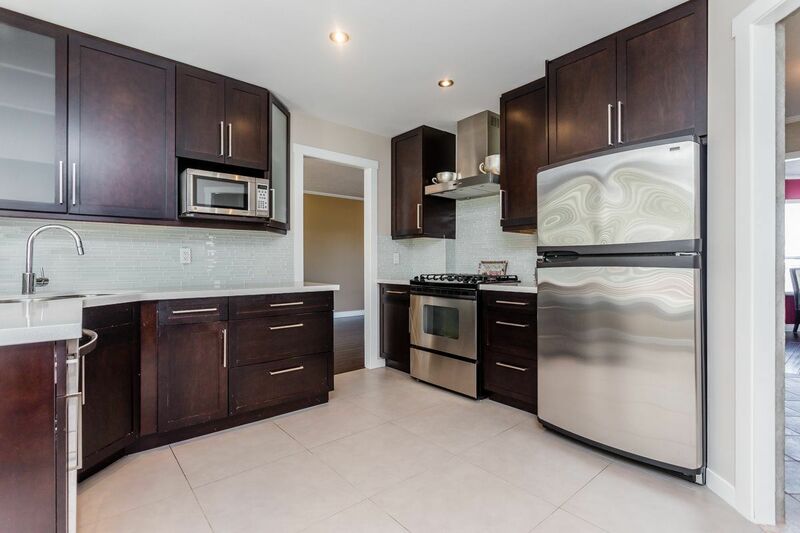 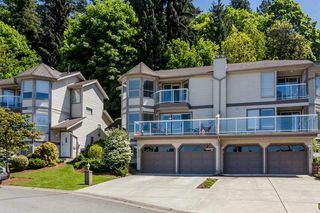 Updated & modernized to a high standard this bare land strata duplex-townhome will not disappoint. 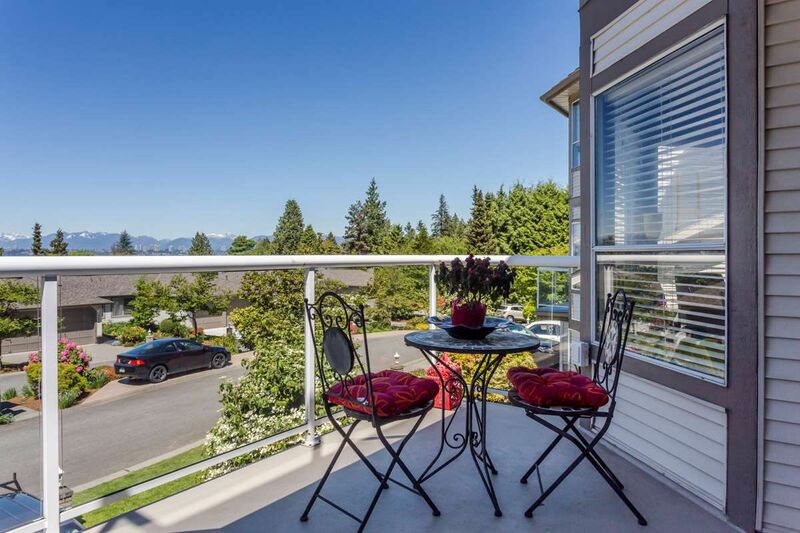 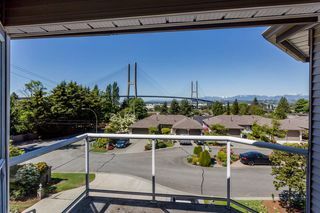 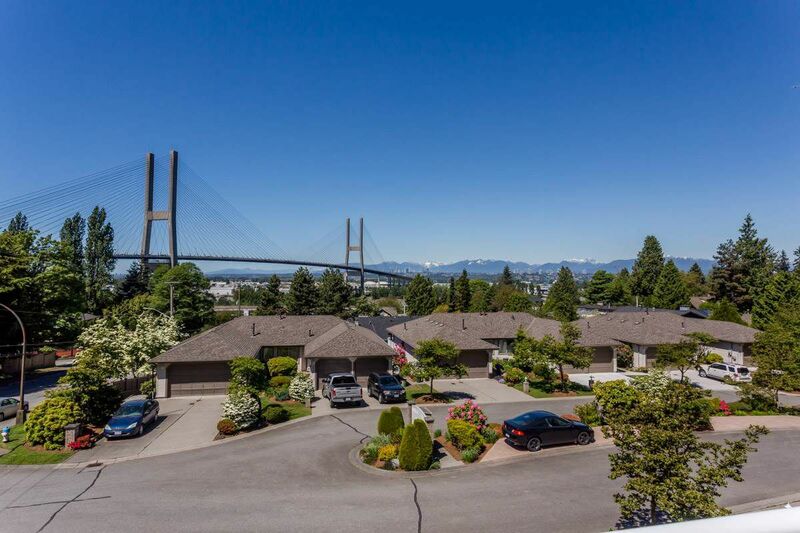 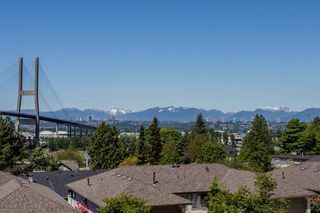 Offering a spectacular, unobstructed panoramic view of the North Shore Mountains from two balconies this unique property is tucked into a private & quiet cul-de-sac. 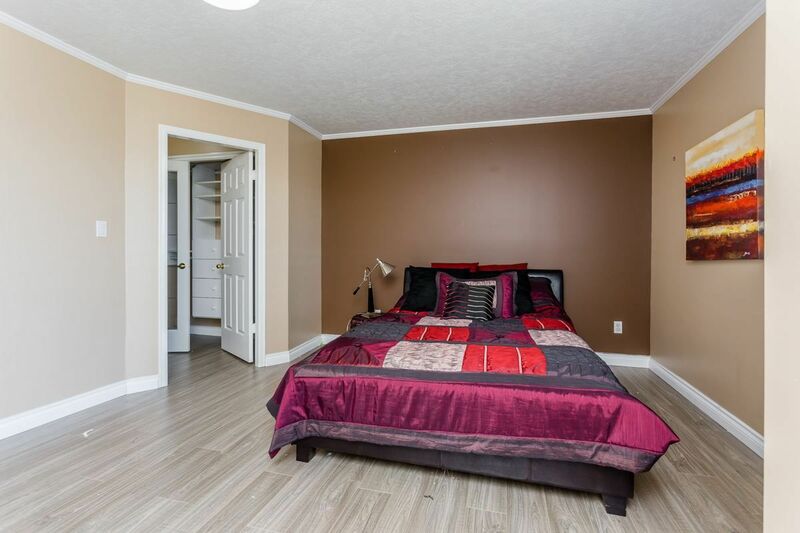 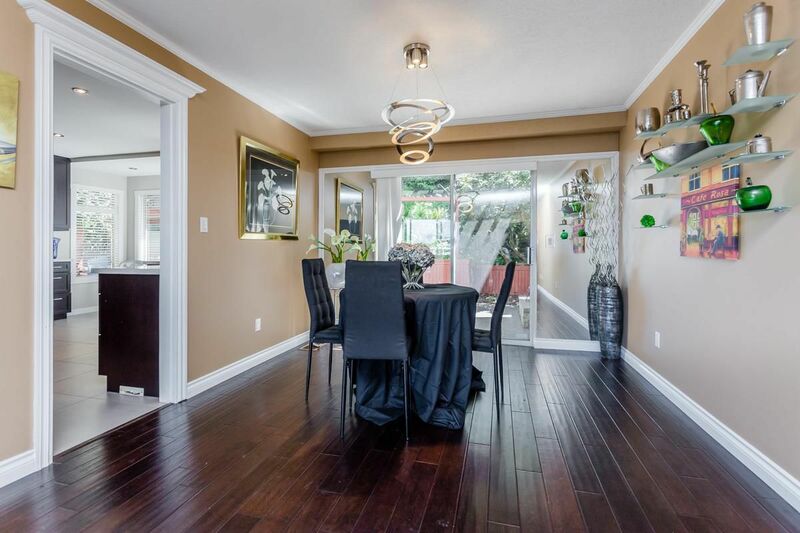 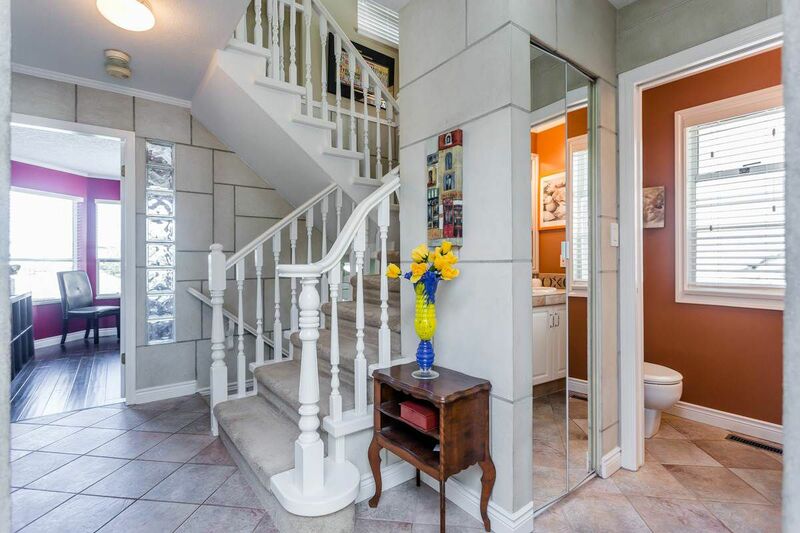 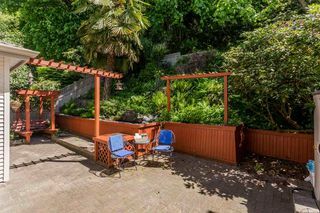 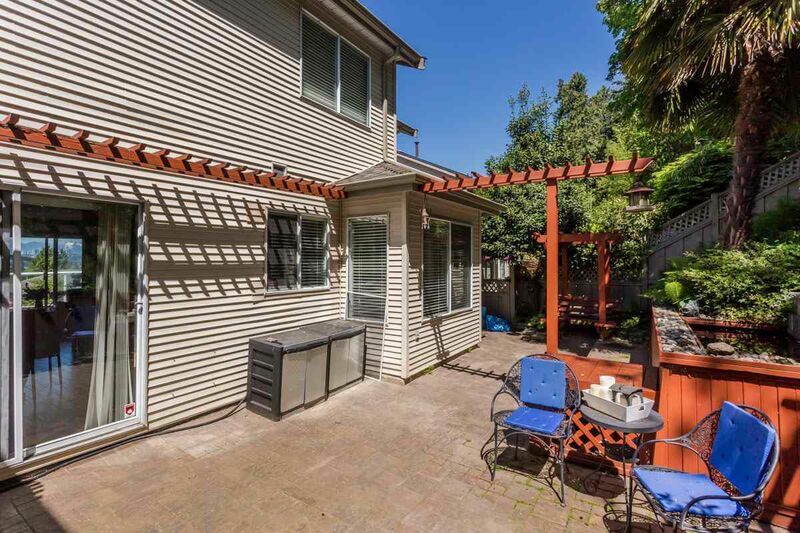 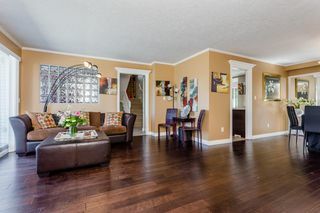 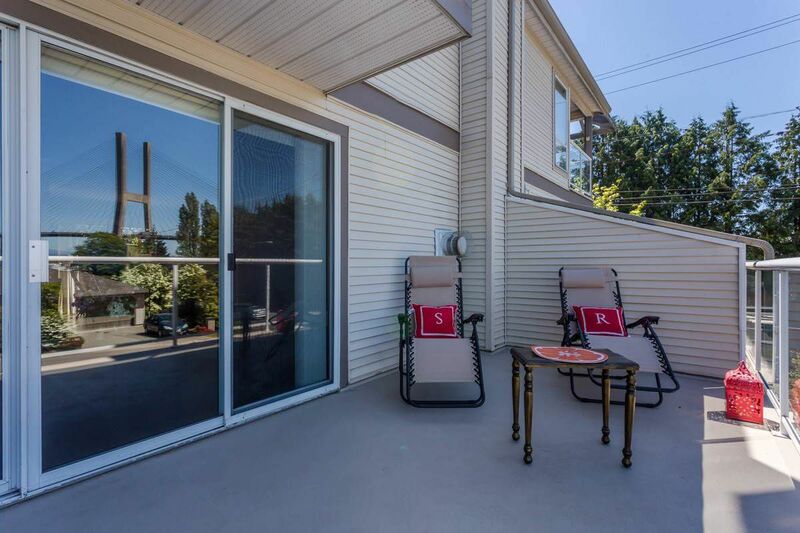 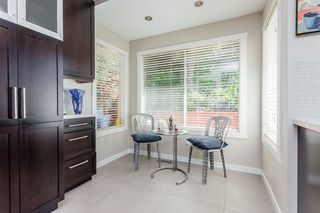 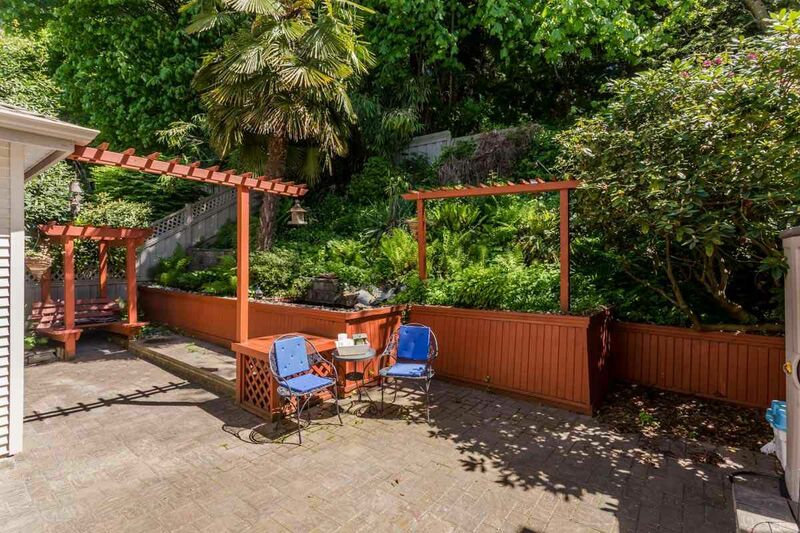 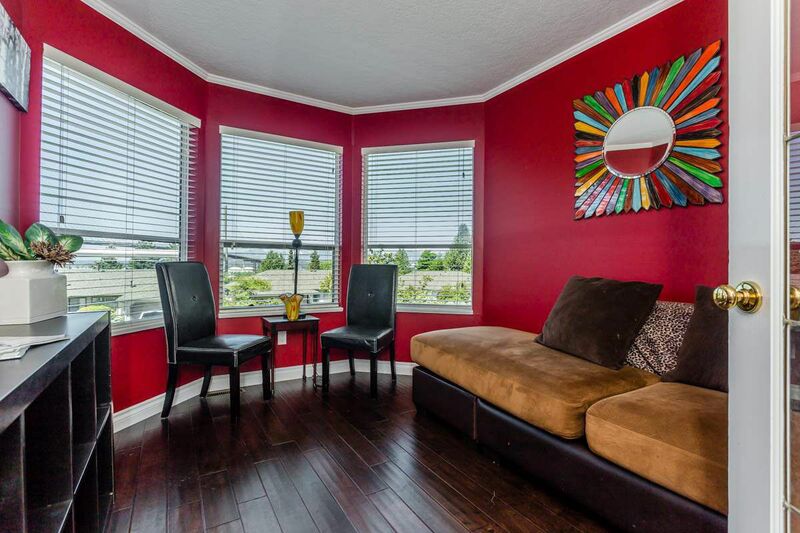 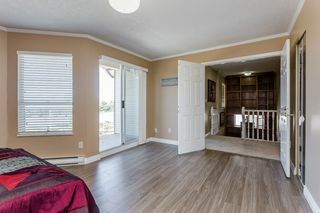 Entertain on the spacious 145 square foot deck or in the private & tranquil rear garden patio. Chef inspired kitchen is beautifully appointed with sleek dark cabinetry, light & bright quartz counter tops & stainless steel appliances. 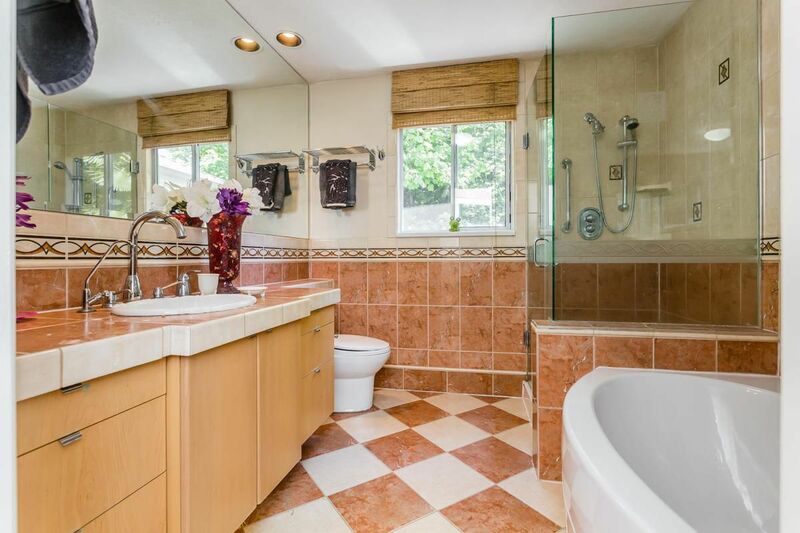 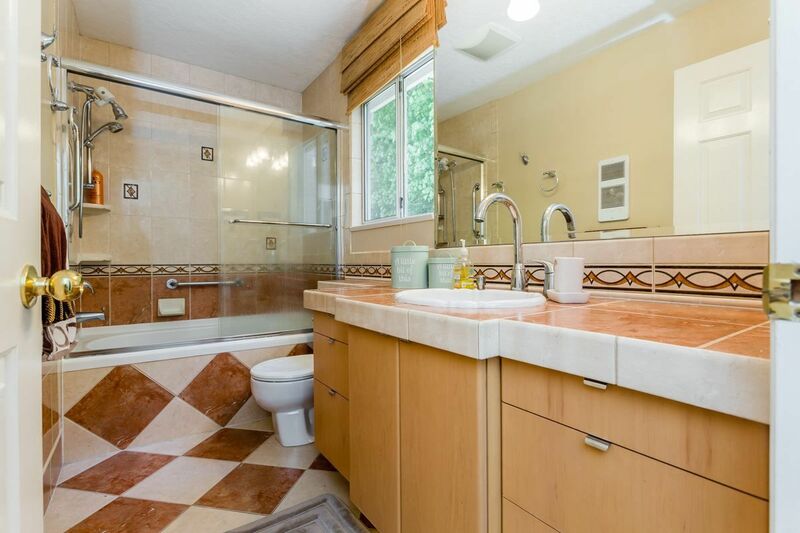 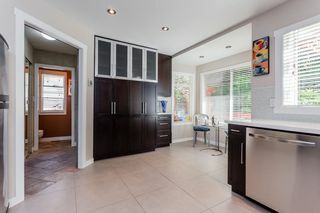 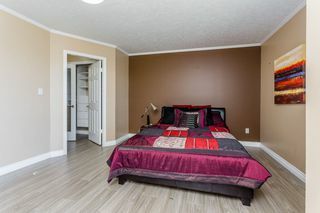 Luxuriously updated bathrooms, three bedrooms including oversized master bedroom with private balcony & lovely en-suite. 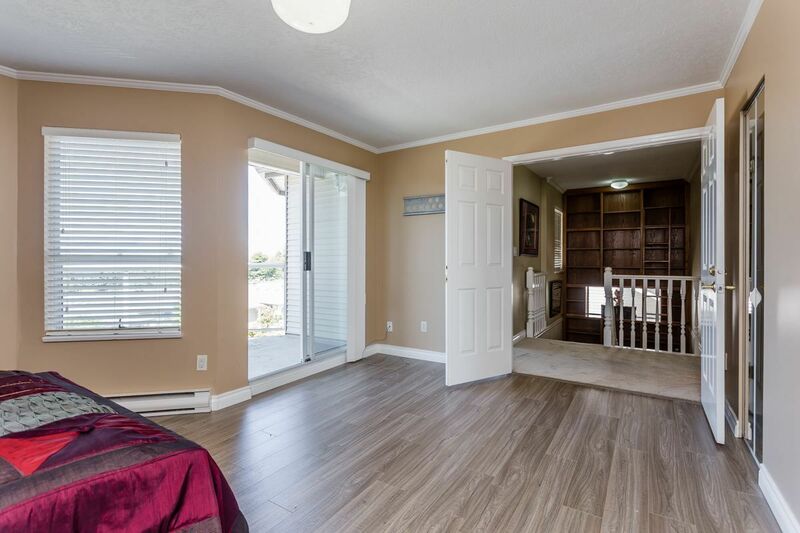 Amazing storage not usually available in a townhome. Office on main level & bonus space at ground level. 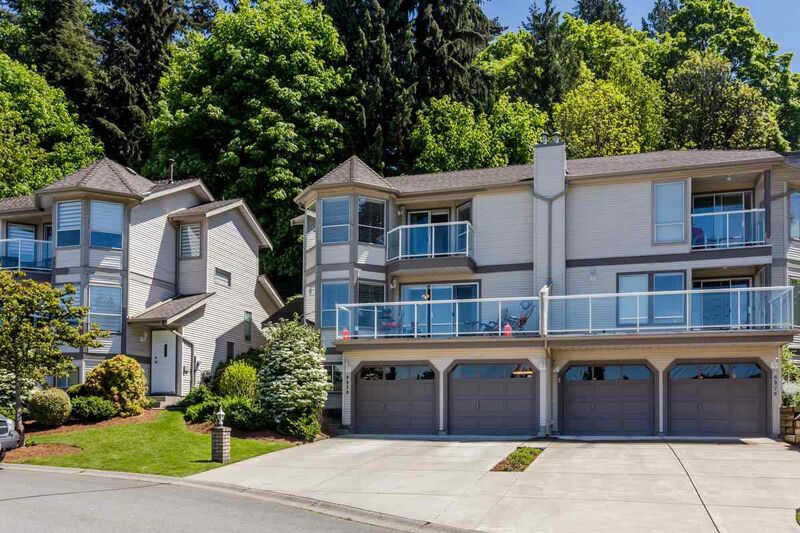 Move-in ready for summer enjoyment! !